* Vote Vanilla Ice by Sharing or Tweeting! 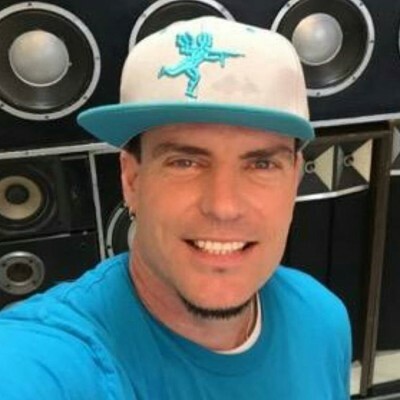 Vanilla Ice is an American rapper, actor, and television host. His real name is Robert Matthew Van Winkle. Vanilla Ice's 1990 single "Ice Ice Baby" was the first hip hop single to top the Billboard charts. Vanilla Ice joined Dancing With The Stars in 2016 but did not win the competition. Vanilla Ice is set to perform along with other 90's superstars such as Salt-N-Pepa, Coolio, and Color Me Badd in Auckland New Zealand on June 4 2017. 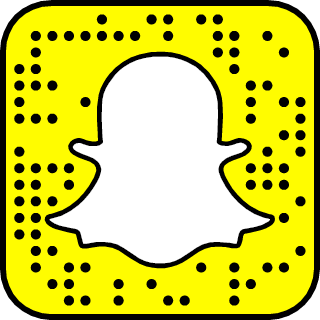 Follow Vanilla Ice on Snapchat for more of his personal stories.